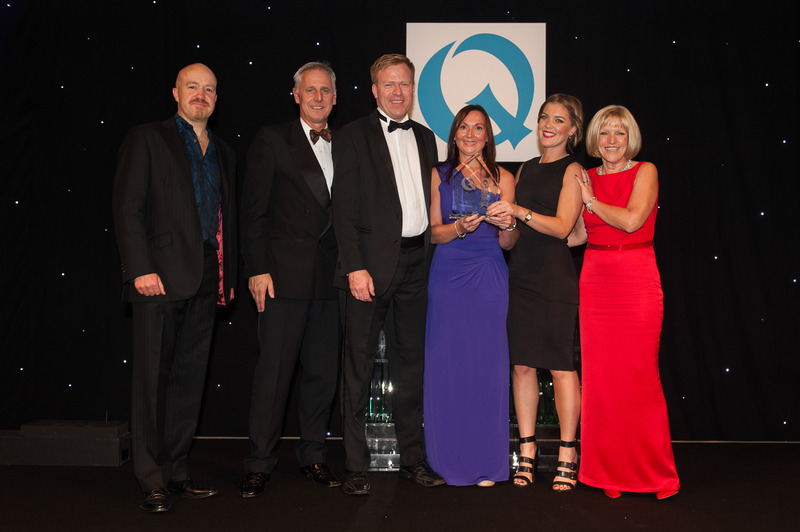 Freshtime UK scooped first prize in the Food To Go category at the Quality Food and Drink Awards in London last night (Thursday). 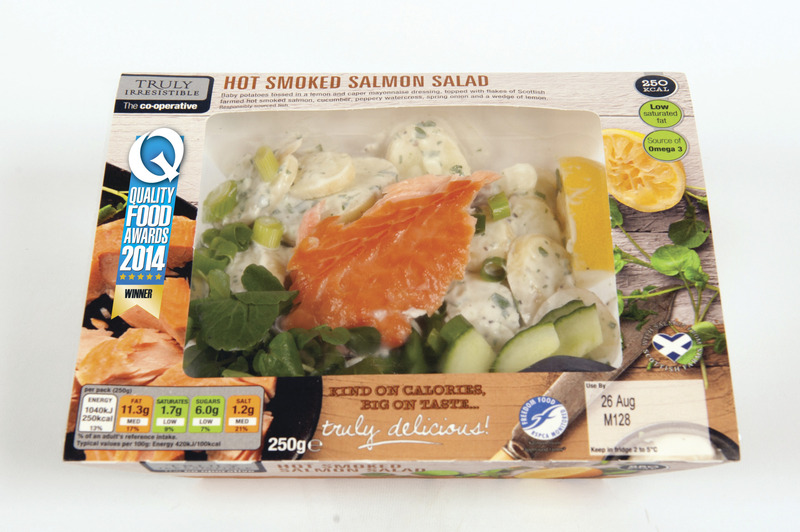 Freshtime won for The Co-operative’s Truly Irresistible Hot Smoked Salmon Salad, which it makes at its headquarters in Boston. All the winners were chosen by a judging panel comprised of experts and influencers from a the food industry. The Quality Food and Drink Awards celebrate the success of food and drink products that are on sale in grocery outlets throughout the UK. 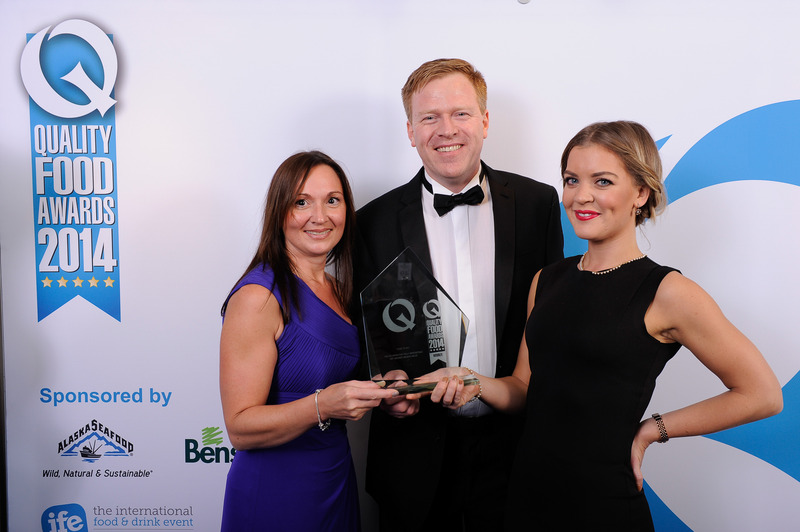 To find out more about the Quality Food Awards, visit www.qualityfoodawards.com, become a friend on Facebook:www.facebook.com/QualityFoodAwards or follow them on Twitter, @QualFoodAwards.